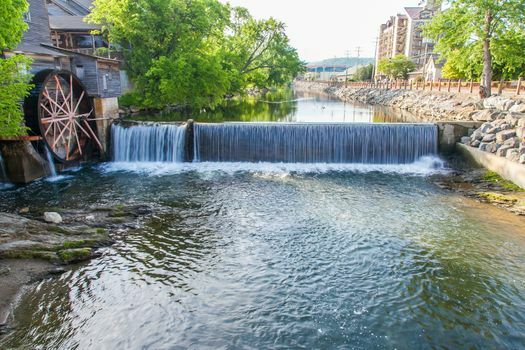 While planning a vacation in advance is often the way to go, sometimes it just doesn’t make sense to turn down the last-minute opportunity to take an amazing trip to Pigeon Forge. If you’re looking to book a cabin last minute, these tips may make it easier to find what you’re looking for. Booking last minute, especially during peak season, may leave you with fewer options close to Pigeon Forge and its neighboring major city, Gatlinburg. The peak season in this part of the Smoky Mountains runs from May through October, with July and October generally being the busiest months. May and September are generally the least-crowded months during this period. 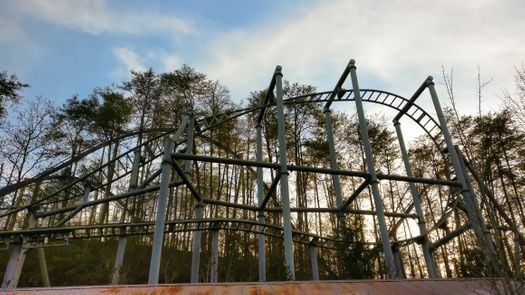 You can assume that you won’t have many options to choose from in Pigeon Forge itself during the most crowded times of the peak season. However, you can look a little farther out to improve your chances of finding exactly what you’re looking for on short notice. 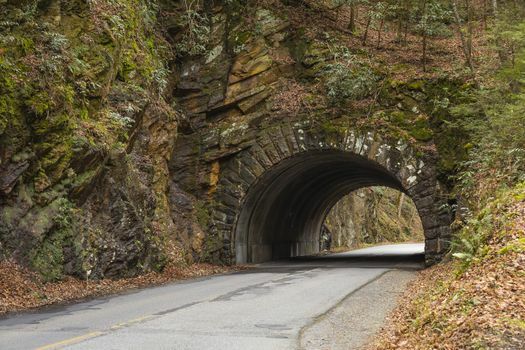 Neighboring areas like Dupont, Wears Valley and Cherokee Hills are all potential options. 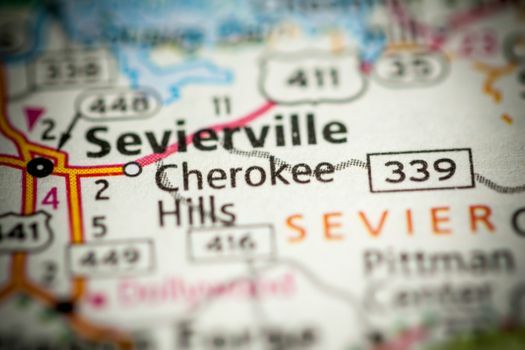 You may even want to start your search in these areas rather than going immediately to vacation rentals in Pigeon Forge or Gatlinburg themselves. 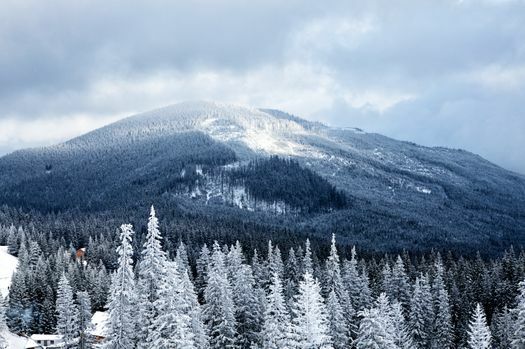 If you’re looking for a late fall, winter or early spring getaway, you may not need to cast this wide of a net to find a good place last minute. No matter what time of year you’re wanting to visit, though, it helps to be flexible with your dates if you can. A last-minute vacation often requires some flexibility. Looking for rental cabins outside Pigeon Forge means that you will be farther away from major attractions like Dollywood. This might be okay, especially if you just want a mountain getaway or if you don’t mind extra time in the car. However, if you want to be as close to the action as possible, it’s helpful to think about which activities are the most important before you leave and try to find a rental cabin that’s nearby. At the very least, finding a cabin that has good access to some of the major roadways in the area, including State Highways 321, 441 and 449, can make it easier to get around without too much travel time. One potential drawback to be aware of is that booking a trip super close to your departure date may mean that you have less flexibility with cancellations for various reservations. When you book your cabin, pay attention to the cancellation policy, and be aware that you may already be outside of the allowed time limit for a full refund. That’s one benefit of booking close to your departure date, though — if you’re leaving this weekend, you probably already know that everything’s going to be smooth sailing for your vacation.